Having a sliding screen door installed on your house in the Fresno, California, area, can help you enjoy the outdoors from the comfort of inside your home. 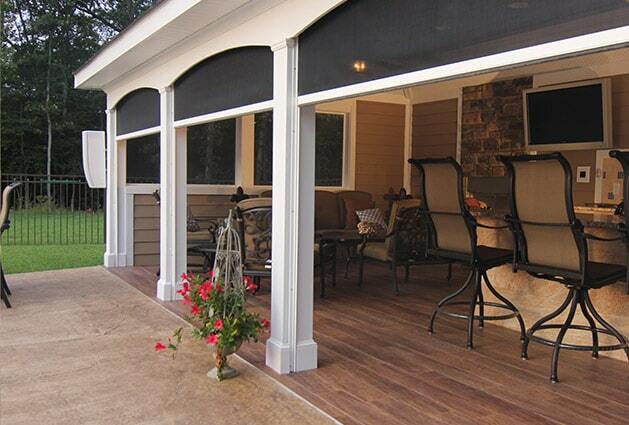 You will be able to open your sliding door and take delight in the cool, crisp morning air without worrying about insects getting in or pets getting out. 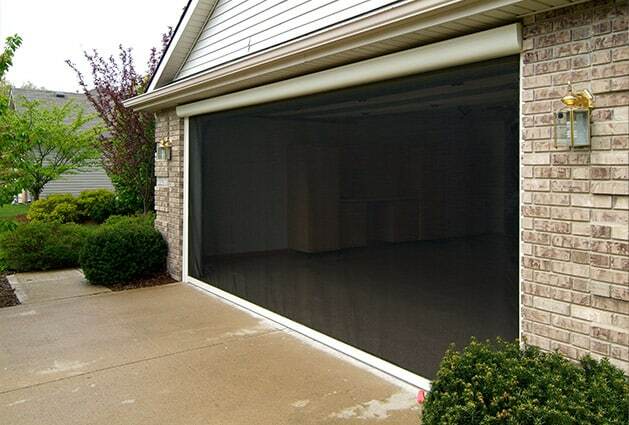 In addition to sliding screen doors, we also custom make premium screens for windows, doors, garages, and more. Our products are also perfect for businesses where we can custom manufacture mesh screens for entryways, patios, doors, and more. If you would like to learn more about adding a sliding screen door to your home in the Fresno, CA, area, contact Stoett Screens today. One of our knowledgeable associates is available to answer any questions you have and can tell in you detail about all of the exceptional products we offer to home and business owners.